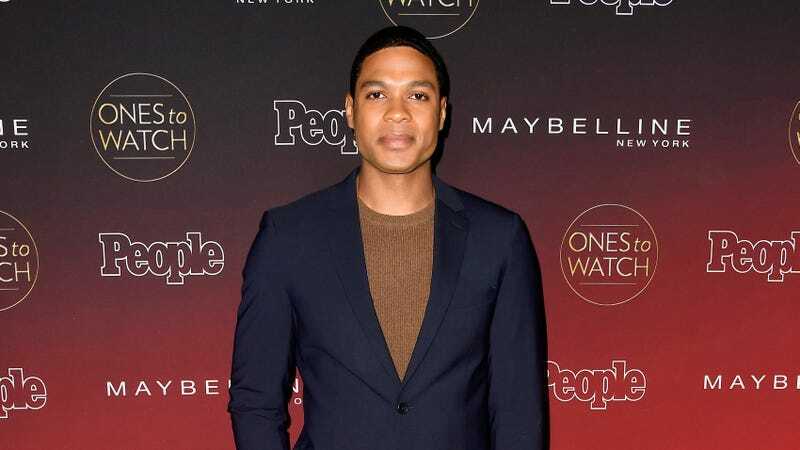 The cast for season three of HBO’s True Detective has just been upgraded by some alien technology, as Deadline is reporting that Ray Fisher—Cyborg from Justice League—has joined the cast as a series regular. The season will star Mahershala Ali, Stephen Dorff, Scoot McNairy, and Carmen Ejogo, and it will follow a decades-long mystery “in the heart of the Ozarks” that’s told across three time periods (which is much better than the first season’s comparatively simplistic two timelines). Ali and Dorff will play cops who spend their lives struggling with a complex mystery, since this is a season of True Detective, and Fisher will play the son of Ali’s character. Every episode of the new season will be written by series creator Nic Pizzolatto except one, which he co-wrote with Deadwood’s David Milch. Also, season three doesn’t have a premiere date, but we do know it won’t happen until next year.